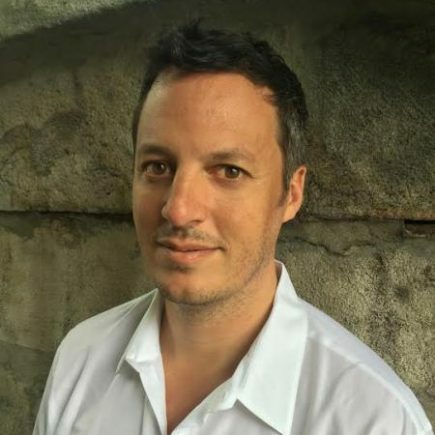 Joshua Jelly-Schapiro is the author of Island People: The Caribbean and the World (Knopf, 2016) and the co-editor, with Rebecca Solnit, of Nonstop Metropolis: A New York City Atlas (California, 2016). His work has appeared in The New York Review of Books, Harper’s, The Believer, The Nation, Artforum, American Quarterly and Transition, among many other publications, and he is the recipient of fellowships from the National Science Foundation, the American Council of Learned Societies, and the Social Science Research Council. He earned his PhD in geography at UC-Berkeley, and is currently a visiting scholar at the Institute for Public Knowledge at NYU.